The Google Lit Trips project is the flagship project of GLT Global ED, a 501c)(3) educational nonprofit not affiliated or sponsored by Google. The essence of the Google Lit Trips project is the use of Google Earth to create immersive 3D literary field trips where students virtually become traveling companions with characters in stories commonly taught in grades kindergarten through high school. Google Lit Trips is an internationally-acclaimed educational technology project, recognized by such prestigious organizations as: The Tech Museum of Innovation Laureate Awards; The Goldman Sachs Foundation Prizes for Excellence in International Education; The CUE LeRoy Finkel Fellowship; Public Radio International; American Library Association; School Library Journal; International Society for Technology and Education; National Council of Teachers of English; Teacher Librarian, the Journal for School Library Professionals and many others. We have been featured in more than 100 scholarly publications. Publications citing the Google Lit Trips project can be found here. 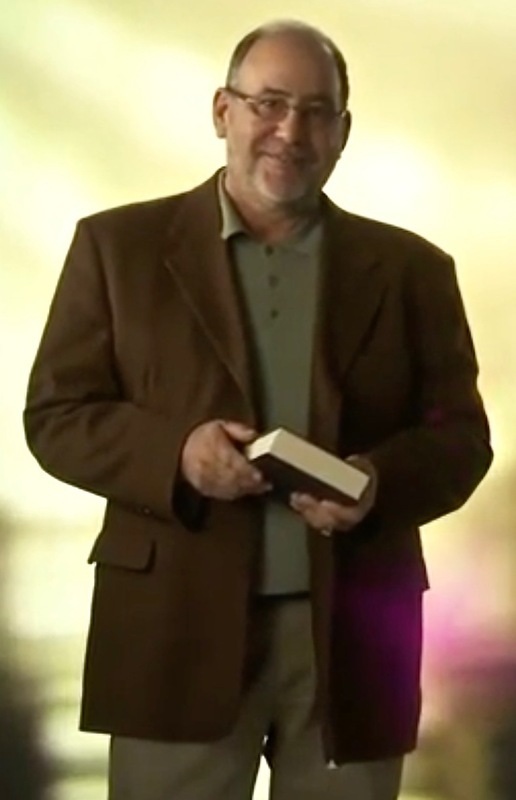 After retiring as a 38-year veteran, Jerome Burg, fighting the good fight on the front lines of a California high school English classroom, Jerome Burg continues his pledge and lifelong devotion to education in creating tools to enhance students’ learning and appreciation of the wisdom derived from classic literature, and in promoting pedagogical currency for educators. He currently juggles his time in support of the Google Lit Trips project, global speaking engagements, professional conferences, curriculum compliance standards, and trends in technology, culling and sharing with educators all over the world. Follow his Reading About Reading, An Educator’s Reading List of Contemporary Literature, Literacy, and Reading Issues. 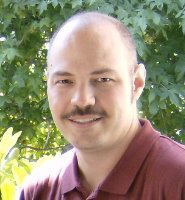 Kevin has been a teacher in Surrey, British Columbia since 2005. He is passionate about meaningfully integrating technology and teaching pedagogy in the classroom. He has taught Elementary, Secondary, and served as District Consultant supporting 126 sites. In 2007, Kevin was selected one of only 50 Canadian Apple Distinguished Educators. He holds an M.A. in Educational Leadership, and works towards building understanding and capacity of Information and Media Literacy. He has served as the President and Conference Chair for Computer Using Educators of British Columbia, is a frequent conference presenter, and serves as a founding member of the GLT Global ED Board of Directors. Kyle currently serves as the Director of Professional Learning Networks at the Krause Center for Innovation, as an Adjunct Faculty Member at Foothill College, and as a Member of the Board of Directors of the Computer-Using Educators (CUE). He has extensive classroom and administration experience in both public and private school settings. Kyle co-authored Creating a Google Apps Classroom published by Shell Education. In recent years, he has worked to make technological tools available and accessible to schools and students through his association with the following organizations: Google Teacher Academy, Google Workshops for Educators, Google Workshops for Administrators, MacWorld Expo for Educators, California League of Schools Technology Conference, California League of Schools Professional Learning Communities Conference , Google Migration Summit, Common Sense Media Trainer, Leading Edge Certified Trainer, Sony Educational Ambassador. Elizabeth is the Manager of Educational Technology Services for the Santa Clara County Office of Education in San Jose, CA, serving over 30 districts, as well as a guest lecturer at Foothill College in Los Altos, CA. She co-authored Creating a Google Apps Classroom published by Shell Education. Elizabeth taught all levels of High School English, from remedial to Advanced Placement courses, was Newspaper Advisor, Mock Trial Coach and English-Language Arts Curriculum Leader. She holds an M.S.Ed. as well as a B.A. in English and a minor in Psychology, along with her clear teaching and administrative credentials. Elizabeth garners the following distinguished honors: 2015 ACSA (Association of California School Administrators) Technology Administrator of the Year, Google Certified Teacher, Common Sense Media & CUE Lead Learner, Sony Education Ambassador, ISTE (International Society for Technology in Education) Innovative Learning Technologies' PLN Member at Large, Past Lead 3.0 Conference Planning Committee Member, FableVision Ambassador, Leading Edge Certification Professional Developer. Teresa Pombo Pereira, M.A., Education & Educational Technology, Portuguese Language Teacher, Portuguese Ministry of Education and Science (Carlos Gargaté School Cluster), Teacher Trainer. Teresa has a degree in Portuguese and French and a post-grad course in Translation (English and French) by the Institut Franco-Portugais and the University of Strasbourg. She holds a Master's Degree in Education (Educational Technology). She founded the project "Viagens literárias" (Literary voyages) which aims to provide access to digital learning resources about literature and other curricular subjects as well as to support teachers and provide professional development on the use of digital learning resources. Teresa is a popular conference presenter and serves as a founding member of the GLT Global ED Board of Directors.